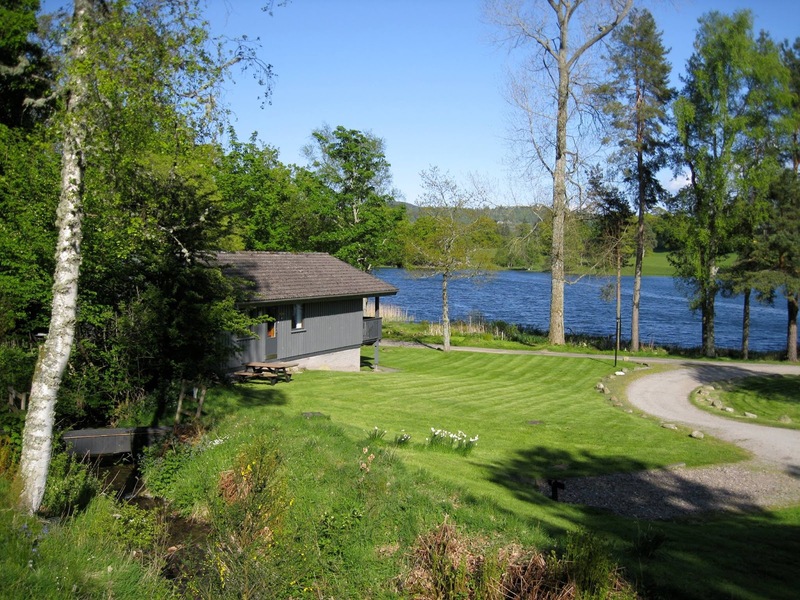 Loch Monzievaird Self Catering Holidays are located in a stunning part of the Scottish Highlands and offer one self catering cottage and 23 Norwegian holiday lodges that are ideal for couples, families and friends who are looking to explore this beautiful part of Perthshire. 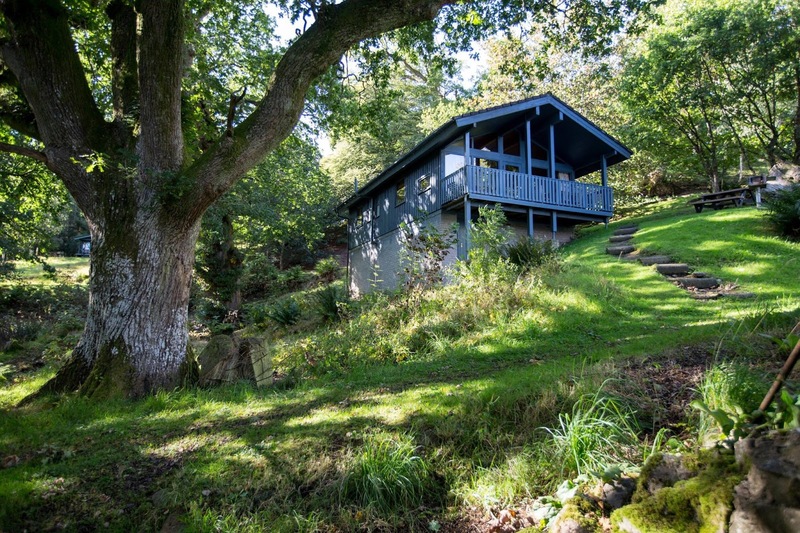 Our holiday homes are just a short distance from Crieff and are nestled at the very heart of Scotland where the Lowlands meet the Highlands. We have six different types of self catering holiday cottage properties, all set in a stunning location at Loch Monzievaird. Gamekeepers Cottage is a stone built listed building situated close to our entrance and offers great facilities for up to six. The Conifer and Spruce types are the original Norwegian fishing lodges that were built in the 1970s. The Pine, Maple and Cedars are of Danish build from the mid to late 1980s. All the lodges have been constantly updated to maintain modern standards. We provide a starter pack comprising dish cloths, soap, toilet rolls, washing up liquid and dishwasher powder where relevant. Each accommodation has hardwood deck furniture, a large rotating barbecue and a picnic table. Hot tubs can be sourced if needed. Onsite there is a beautiful loch and rowing boats and pedalos are available. Loch Monzievaird is a beautiful Highland estate set in a historic designed landscape. The grounds are protected by Historic Scotland and extend to 40 acres. Across the road from our entrance is a small track that connects into a huge local path network. We are two miles from Crieff, hidden away in a quiet location perfect for either using as a base from which to discover Highland Perthshire or to venture to the east or west coast on days out.